Well, me too! For all of the above! I knew we’d be friends! And you’re in luck, because this week The Genius Blogger’s Toolkit 2018 edition goes on sale. It’s the perfect money-saving, blog-growing bundle of resources. I recently went back to work full-time, but I’m still managing to keep up with this blog. 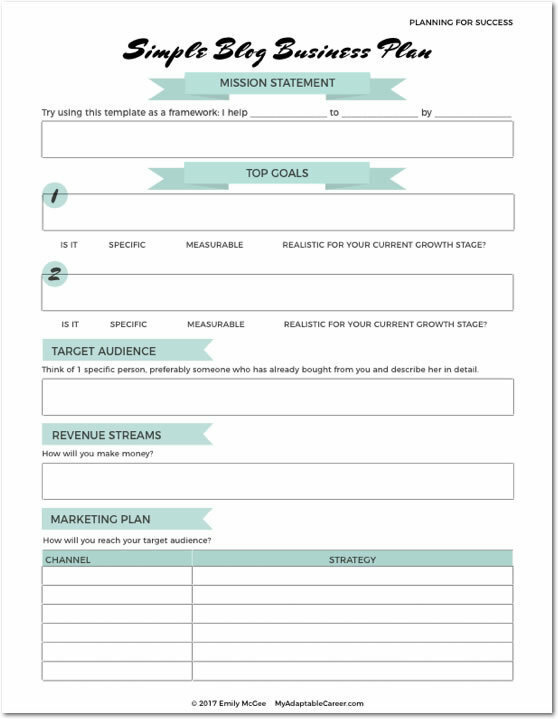 My biggest time-saving secret: I’m relying heavily on pre-made templates for bloggers, especially for graphic design, which is one my weakest areas. 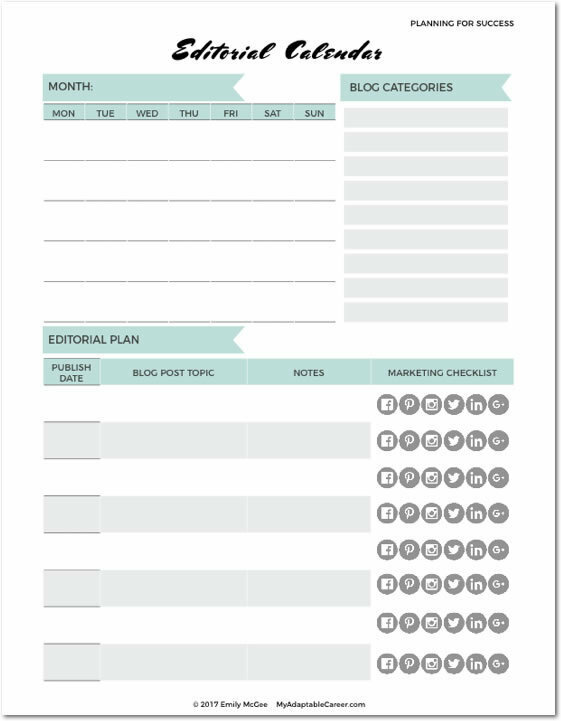 If you want to save time and grow your blog, but you can’t afford to outsource yet, buying pre-made templates is a great option. Pre-made templates are such a cheap way to save time and look professional. Plus, it’s easier to show up consistently on your blog and on social media when half the work has already been done for you! As a result, I’m searching for all the time-saving tools I can get my hands on. One of the things I’ve been experimenting with is Instagram automation (or Instagram ‘bots). I started My Adaptable Career two years ago, and since then, a lot of neat new resources have arrived on the scene. Lucky for me, I get to try them all out because I’m working on a new online business right now! Here are some of my favorite new and old tools, which might help you with your own blog and website. We’ve all read stories about someone who left her 9-5 job and became a full-time blogger. Well, I’m thrilled to share the news that I’ve done the opposite. I’m turning my business back into a side hustle so I can take a full-time job. Curious about why I would turn my profitable and growing blog back into a side hustle?